Have a question on ES? ES is available in 10 different colors - Black, Deep Blue Metallic, Red Mica Crystal Shine, Mercury Gray Mica, Sonic Titanium, Sleek Ecru Metallic, Platinum Silver Metallic, Amber Crystal Metallic, Graphite Black Glass Flake and Sonic Quartz. 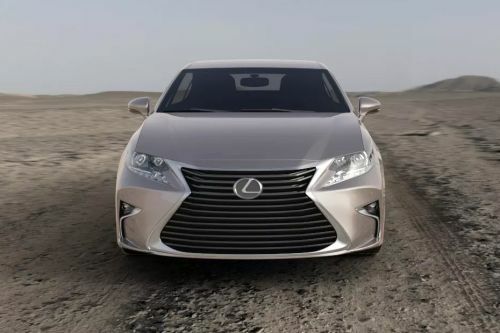 What is the price of Lexus ES? On road prices of Lexus ES in starts from AED195,000 for base variant 350, while the top spec variant 300 Hybird Full Option costs at AED250,000 . What are the colors options available in Lexus ES?